The design of electric bicycles is simple; they usually have an electric motor driving the back wheel and have a battery pack mounted someplace in the bike’s middle. Twist the throttle and off you go. Conceptually these aren’t very different from gas-powered motorcycles except that their motor is electric. 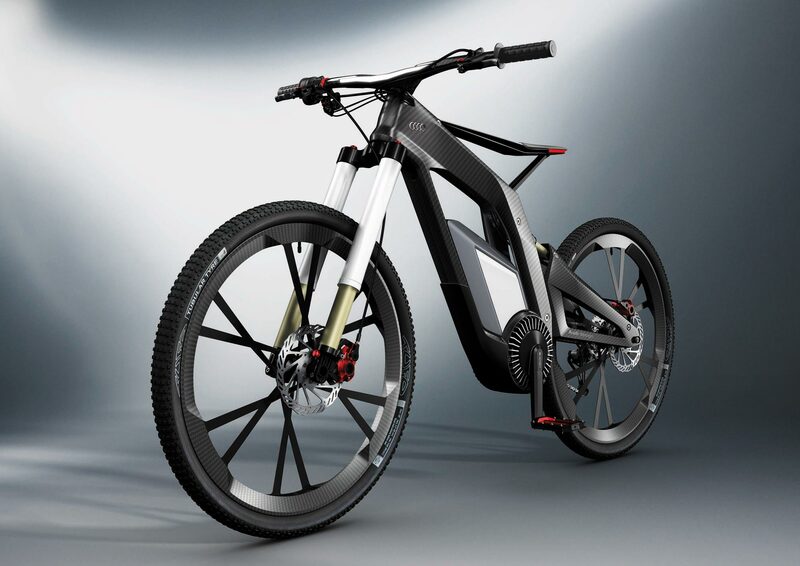 In the last few years, however, a new kind of motorized bike has come about. These electric bicycles look just like regular bikes except for one very unusual wheel; a wheel with an electric motor, a lithium battery and control electronics all in one hub mounted unit. The first electric bicycle to see the light of day was the Copenhagen Wheel. The initial financial backing for the project, believe it or not, was from the city of Copenhagen, Denmark. The promise was that here you had a high-tech wheel with an integrated electric assist that could be installed on the millions of bikes that people already operated. Copenhagen saw the possibilities of this and signed up. People who have tested out the Copenhagen wheel claim it is an amazing experience. By design, the wheel does not just power the bike, it “assists the cyclist”. For example, when starting off from a stop, the cyclist provides a bit of the power and so does the wheel. The result? The effort of getting up to a brisk 15-20 MPH feels effortless! Another feature is that the wheel recaptures energy if you go downhill or brake, like a hybrid car does. Combined with the fact that you could control the Copenhagen wheel with your cell phone and you’ve got an interesting propulsion system. More than six years after the Copenhagen Wheel’s debut, additional companies have joined the movement. Cambridge-based Superpedestrian offers a version. FlyKly of New York and ZeHus of Milan make similar contraptions. However, the story of these bicycle wheels is one more example of how tough it is to turn a new concept into a viable product. First, we have in fighting. Recently, Superpedestrian filed a patent infringement lawsuit against FlyKly and ZeHus for selling variations of their wheel without licensing patents. Another problem is retail support of the devices. Many of the manufacturers are finding some pushback from traditional bicycle stores. A few are claiming that the concept just doesn’t mesh well with their product philosophy. The average price of about one thousand dollars is also a hindrance because that is, in many cases, several times more than the value of the bike being used. This is the case according to the Service manager at Lynch of Mukwonago, a Chrysler, Dodge, Jeep and RAM local car dealer in Mukwonago, WI. There are many electric-powered bicycles available for sale today. As for the future, like any game-changing technology, there will be obstacles until the product becomes better accepted by the public. As quantities increase, prices will decrease and this may be one of the most serious obstacles of all. One would think that a price point of only a few hundred dollars would make the product category open to the general population.